Super Moisturizing Cream combines the highest concentration of Hyaluronic Acid, Squalane, and new sugar technology for smoother, softer, younger-looking skin. This comprehensive formulation provides superior hydration and has been proven to harmonize skin’s hydrous flow as it regenerates and protects against environmental factors. During childhood and adolescence Squalane is a natural component of human skin, but as we enter our twenties, the amount present decreases rapidly, contributing to the aging process. In addition, our skin’s ability to stay hydrated diminishes due to the body’s declining levels of hyaluronic acid. This decline contributes to aging skin and wrinkles. 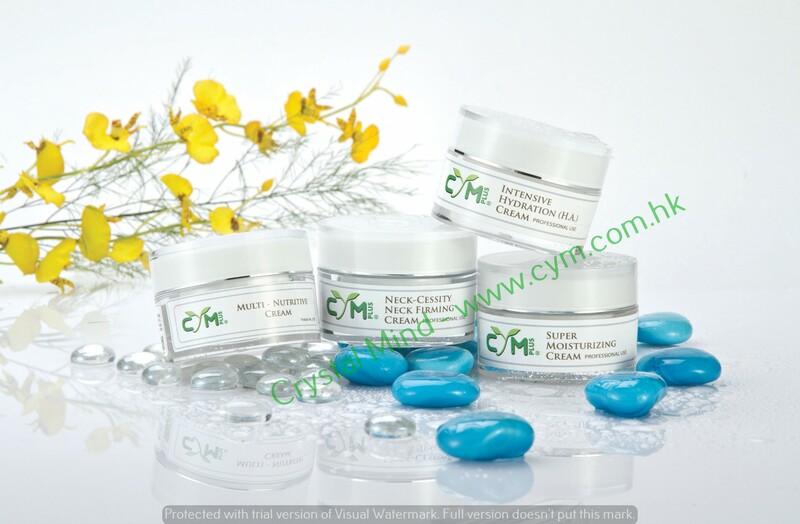 To promote moisture retention in the skin, thereby maintaining its youthful elasticity, function, and appearance. 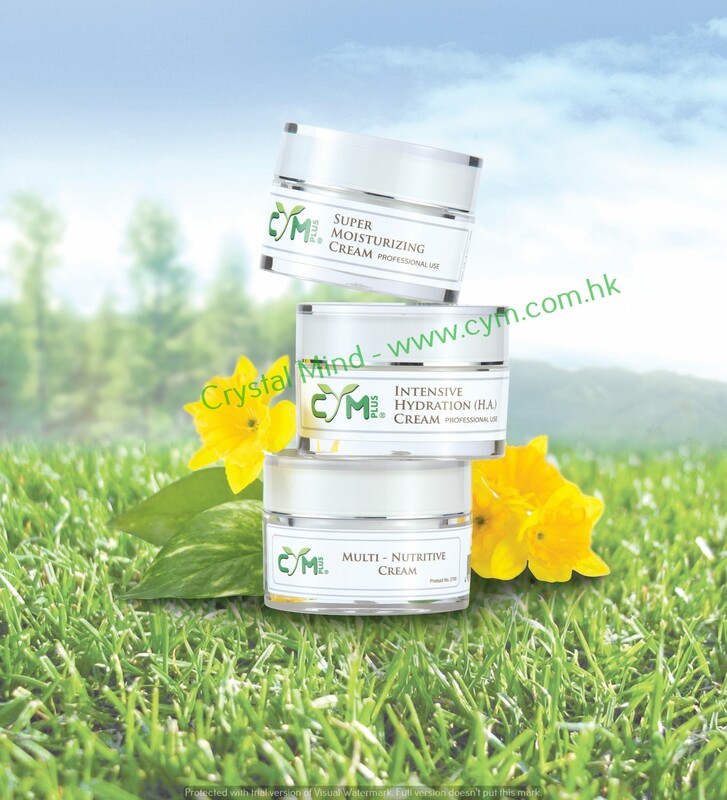 Water, Squalane, Hyaluronic Acid, Polyacrylate 13, Polyisobutene, Polysorbate 20, Xylitylglucoside, Anhydroxylitol, Xylitol, Phenoxyethanol, Ethylhexylglycerin. Squalane is a natural component of human skin, but as we enter our twenties, the amount present decreases rapidly, contributing the aging process. Research shows that Squalane not only oisturizes he skin, but also provides a barrier preventing transdermal water loss. qualane is a proven and powerful moisturizer, helping to decreases dryness and mooth away scaly skin Glucose and Xylitol association for the synthesis of a new molecular structure from a natural origin.